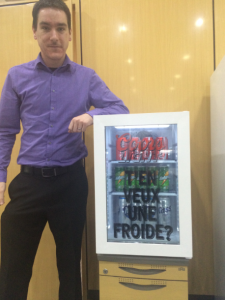 Crystal Display has utilised its expertise and experience with Transparent technologies to promote its Digital Transparent Refrigerators (coolers) to offer brands an amazing and unique way of highlighting and promoting its brand message. 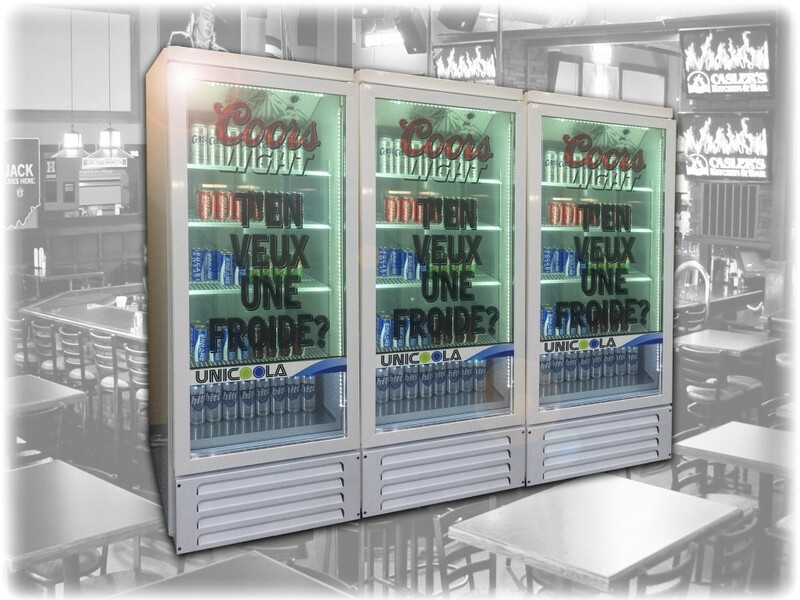 The IceVue Transparent LCD refrigerators consist of 2 models, a smaller 24″ version for bar top advertising and space critical applications, and a full size 47″ floor standing equivalent (image on the right). The electronics are all industrial grade components including professional advertising displays for optimum reliability and visual quality. This exciting range is opening up a lot of new opportunities for bars, restaurants, gyms, lesiure centres, health clubs, hotels and more. With an internal Android Media Player content can be simply uploaded via USB drive or we can also include a HDMI input if required. 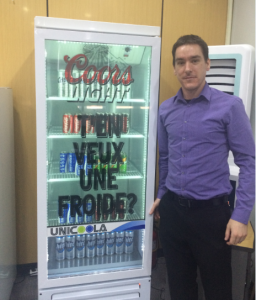 These units are now in full production and we are ready to start rolling the products out to a number of clients.